Obersee.com Back to School Super Sale. 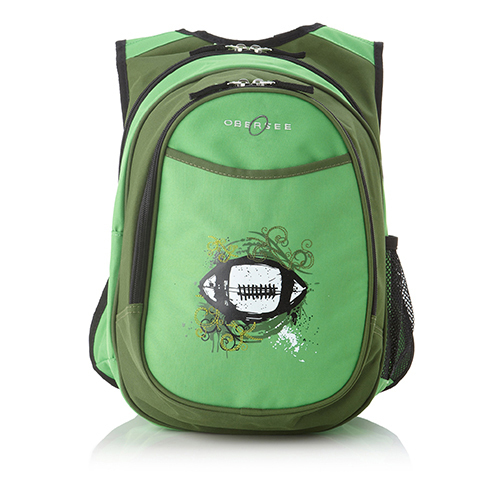 Get 15% off on ALL Bags and Backpacks. Just use the coupon code BACK15. SAVE NOW! 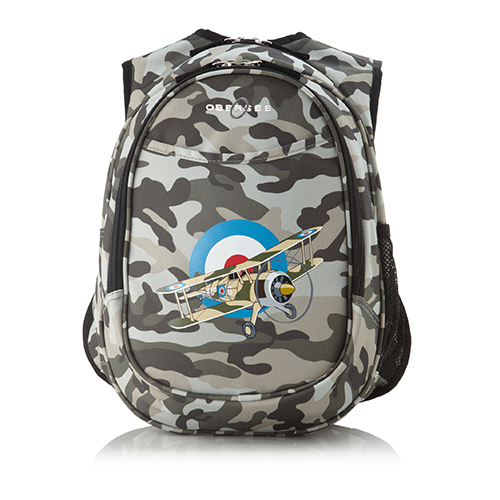 Get your kids back to school with super cool backpacks from Obersee! The one thing kids can't do without for the school year is a quality backpack that fits them. 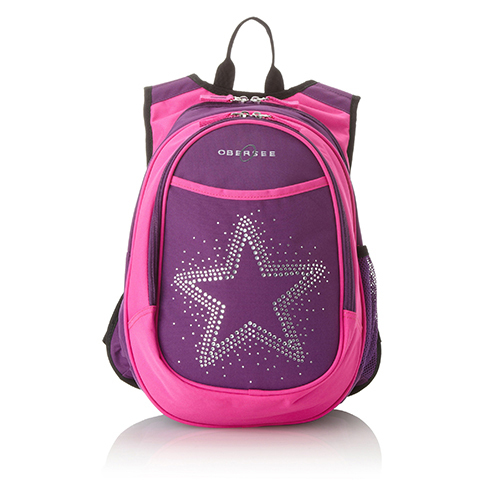 Obersee kids' backpacks are designed to fit preschoolers and elementary schoolers. 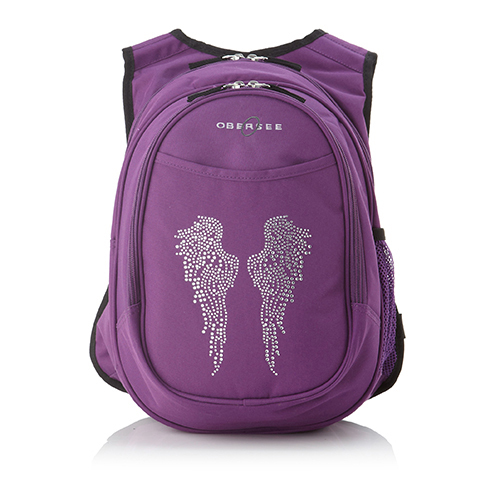 Obersee adult backpacks are perfect for older teens and college students. There are so many wonderful colors, styles, and designs to choose from at Obersee, including tie-dye, dinosaurs, unicorns, zebras, robots, and pandas, just to name a few. These backpacks will keep all their books and homework safe as they travel to and from school, leaving their hands free for holding the railing as they climb up the bus steps and for waving goodbye to you. 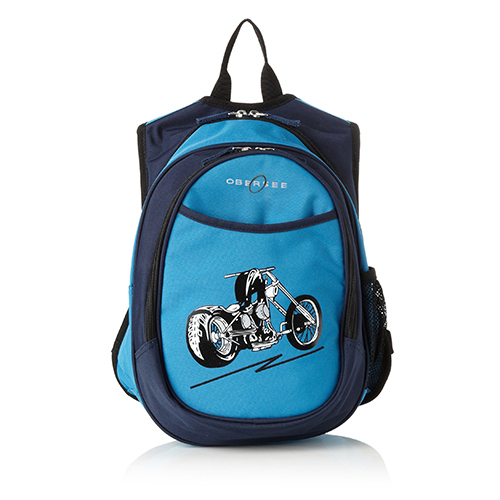 Many of Obersee's backpacks offer a built-in cooler pocket to help keep lunches and snacks fresh and delicious. Their smaller preschool backpacks are designed with just enough room for lunch and snacks, a drink bottle, and an extra set of clothes, Obersee backpacks help to ease new parents' worry during those first few days of school. Shop Obersee.com today for backpacks for the entire family!